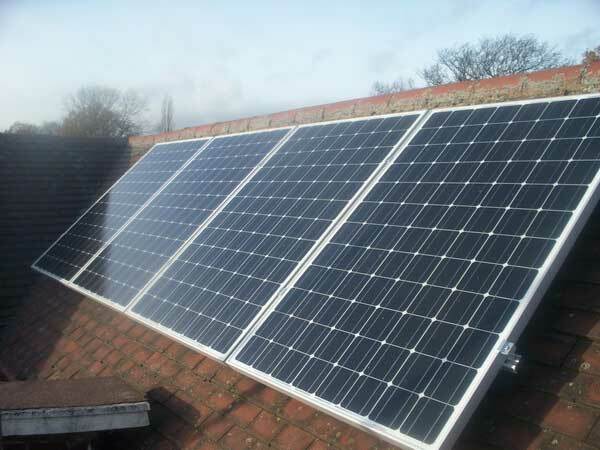 By the use of renewable energy sources, you not only will reduce your gas and electric bills but would also be reducing your carbon footprint. 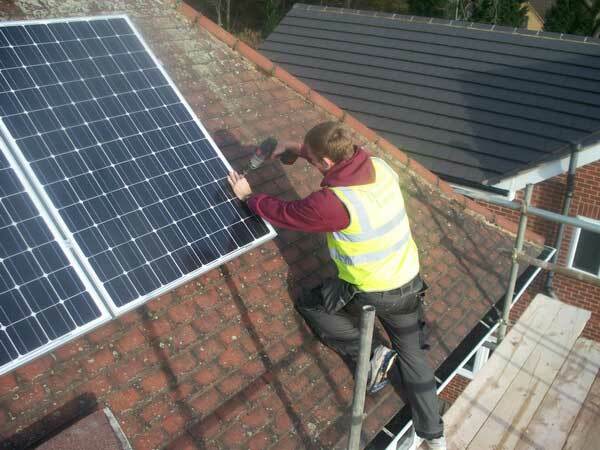 Add to those excellent reasons the fact that there are government financial incentives in place so it’s a great time to introduce renewable energy in your home. 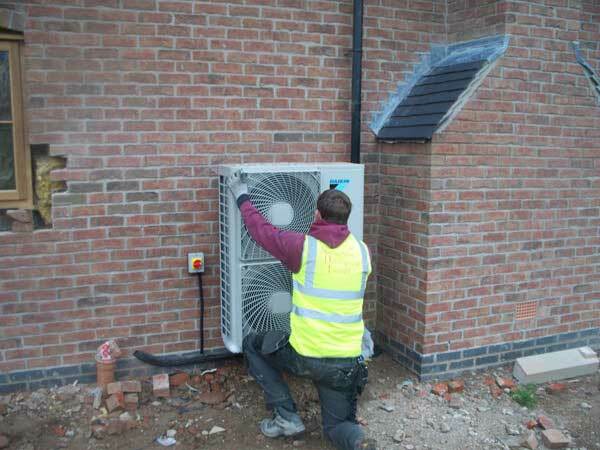 Heat Pumps are an extremely cost effective method of providing heating to your home or work place, and Nottingham Developments Limited can install for you a high quality heat pump which is both extremely efficient and fully capable of generating heat which isn’t possible through other heating processes. 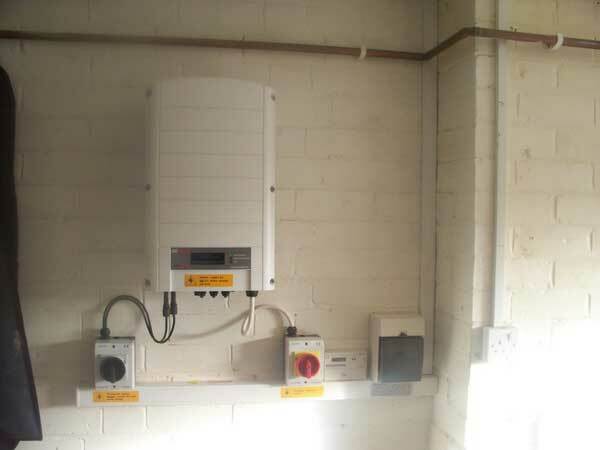 Ground Source Heat Pumps extract heat from the ground, which is then converted into hot water for use in heating. 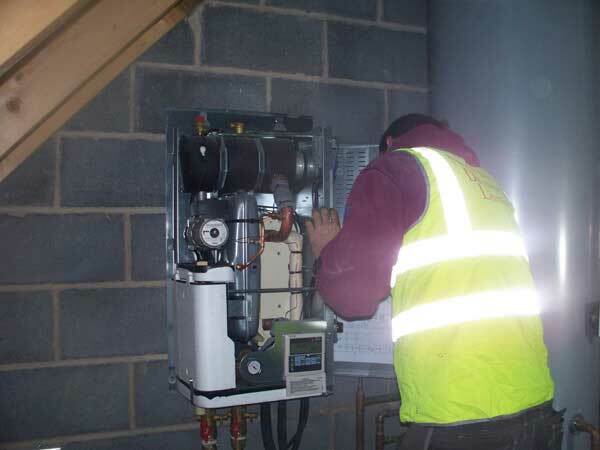 Underfloor heating and low temperature radiators as used to distribute this heat. 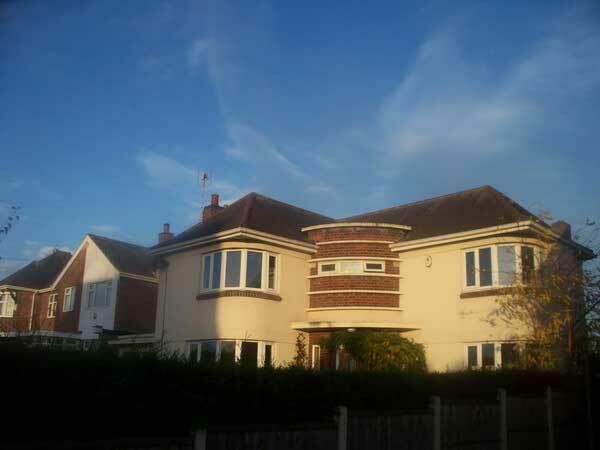 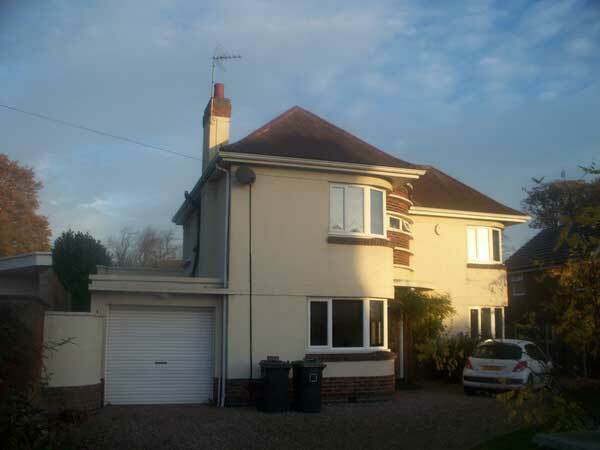 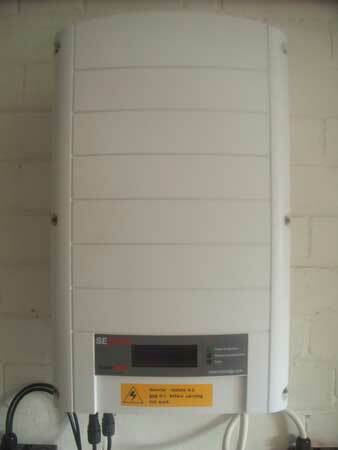 Not only can your property be heated by the ground source heat pump but it can provide hot water requirements as well. 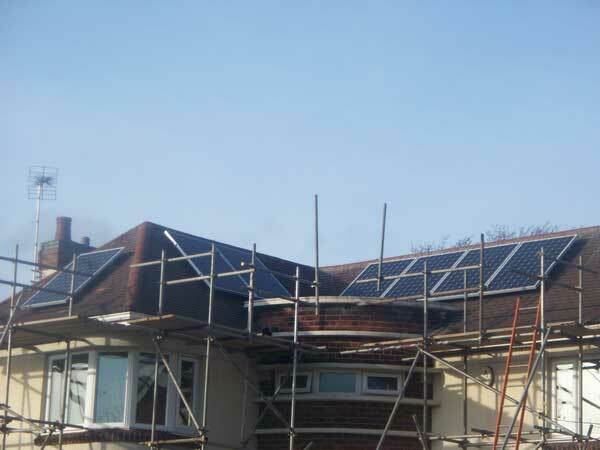 During the summer months the heat pump can also provide active cooling, which will assist in reducing room temperatures during summer months when required. 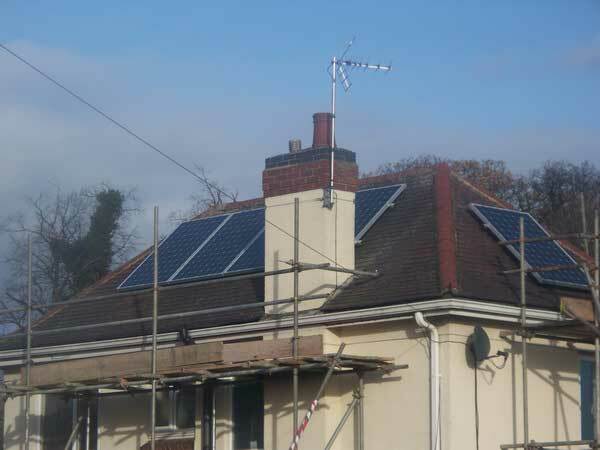 Air Source Heat Pumps extract heat from the air outside and can still be effective in temperature as low as -15degrees. 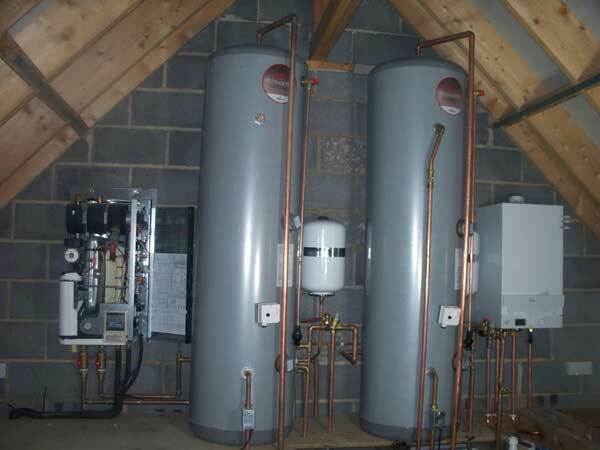 They can provide sufficient hot water to provide for the heating requirements of a property and also provide the heat for hot water production. 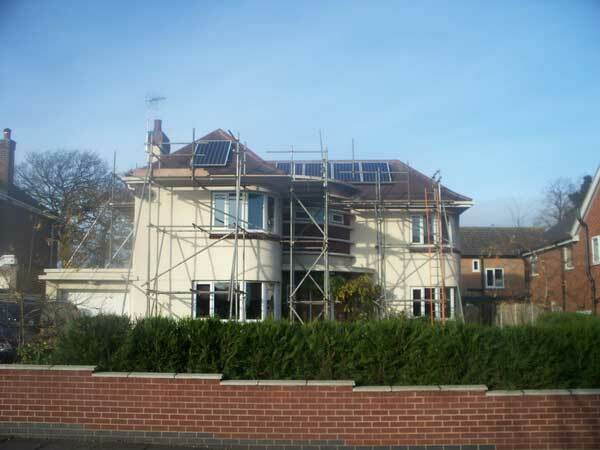 Underfloor heating and low temperature radiators are ideal for heating a property with a air source heat pump. 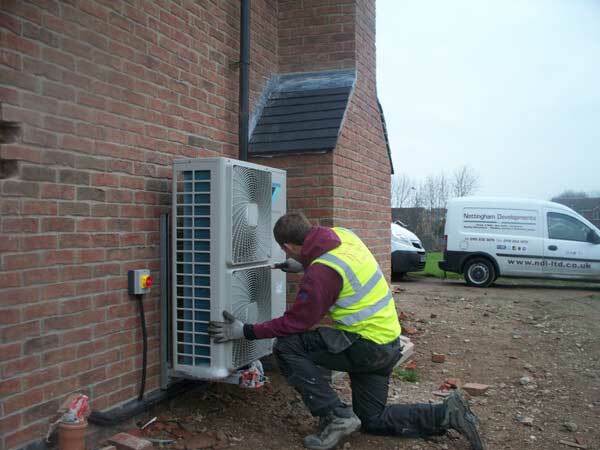 Air source heat pumps can also provide active cooling. 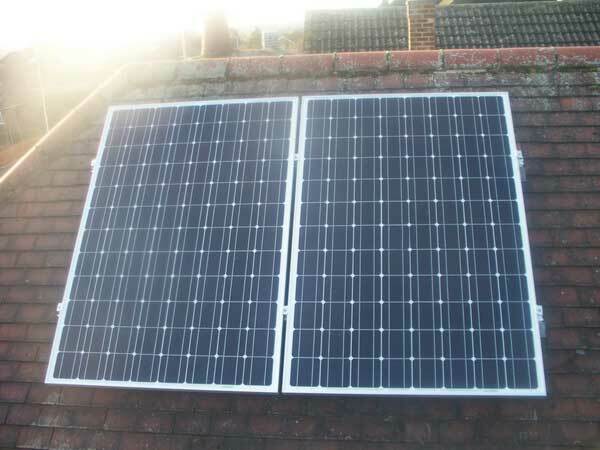 Solar Photovoltaic (Solar PV) provides a, clean, cost effective and a completely environmentally friendly form of energy as they capture the sun’s energy by using photovoltaic cells, which do not require direct sunlight to work, and can still generate electricity on a cloudy day. 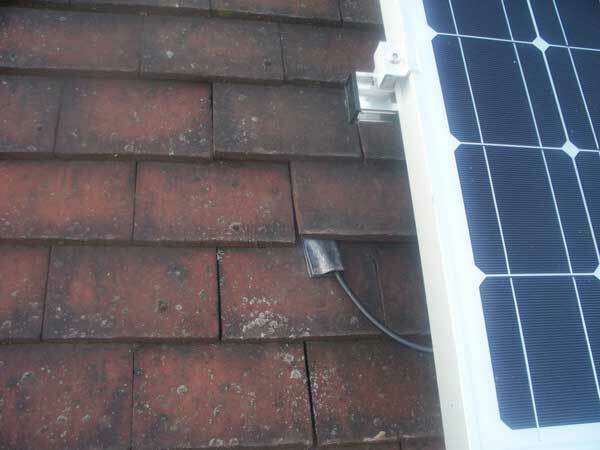 These PV cells convert the sunlight into electricity, which can then be used to power household appliances, lighting, with the excess sold to the National Grid under the government’s Feed-In-Tariff. 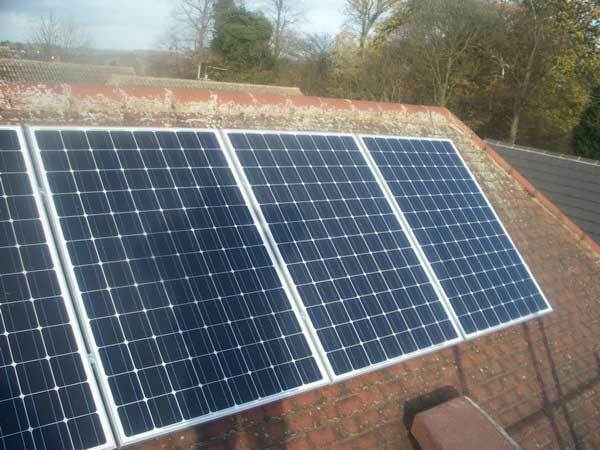 Payback periods on can be around 7 to 8 years even at the 0.21p/kwh rate. 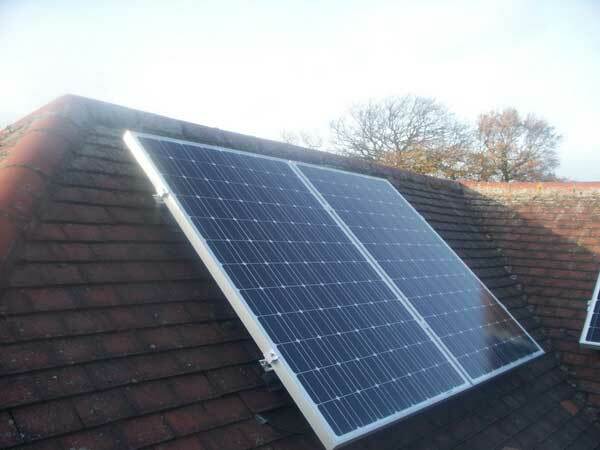 Typically the installation of a 4Kw system would be from around £8500.00. 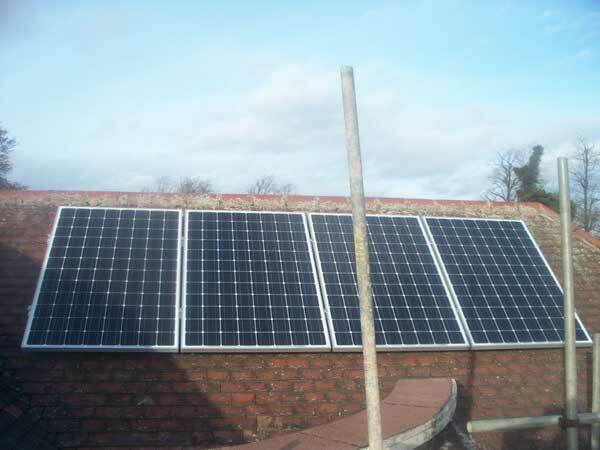 Solar Thermal water heating is a renewable energy method for generating hot water in the home. 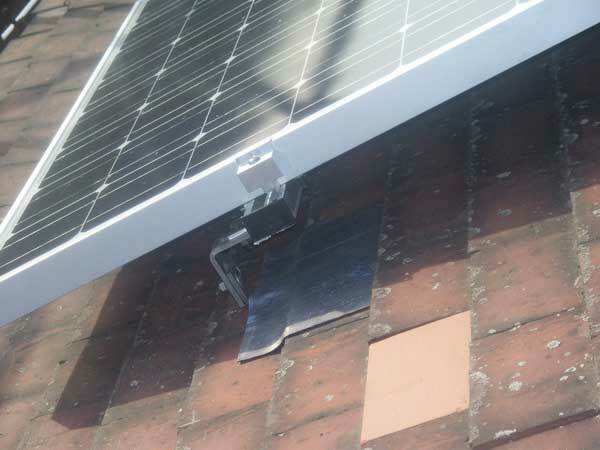 It works by extracting the heat from the outside daylight and sunlight and then converting it to allow the heating of a hot water cylinder. 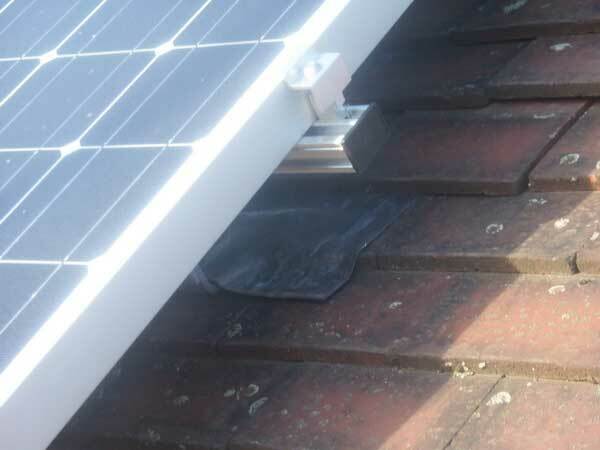 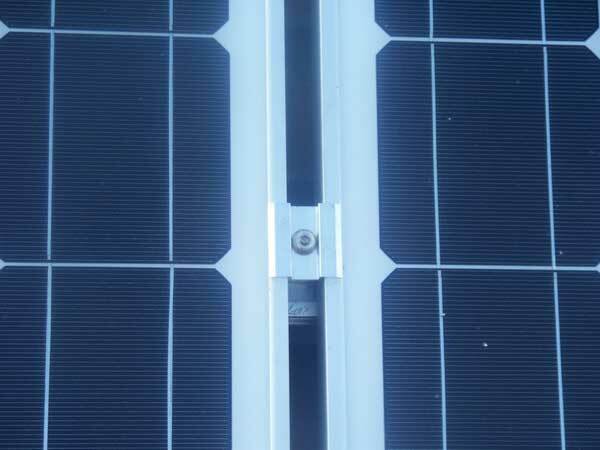 Solar thermal panels fitted onto a roof at an optimal angle, the panels are known as flat plate collectors or evacuated tube collectors. 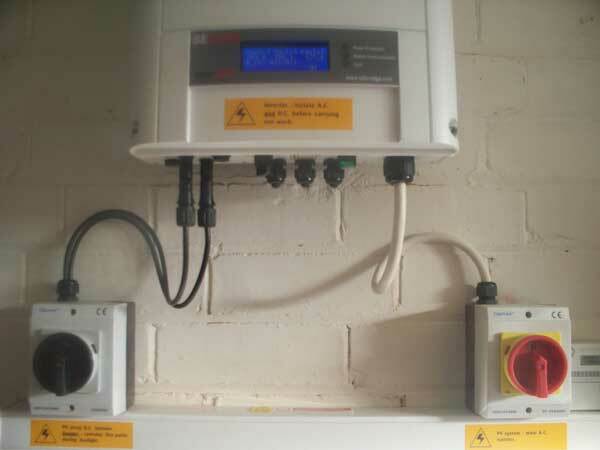 The cylinder is also fitted with an immersion heater to ensure hot water can be provided 365 days per year. 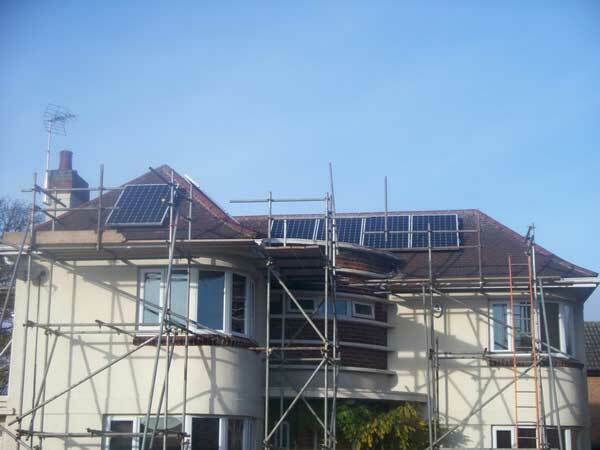 Solar thermal is an extremely efficient way of providing hot water. 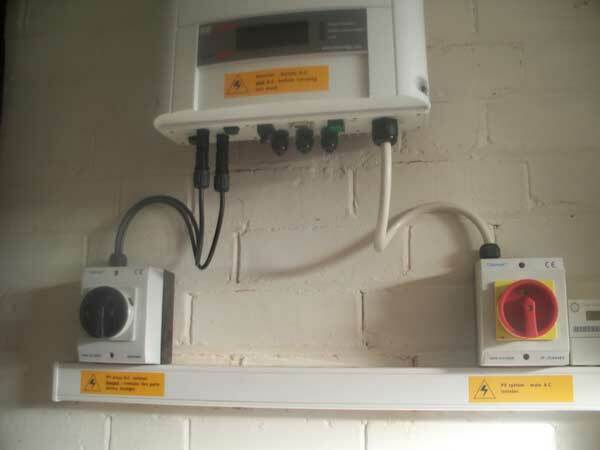 For more information on current grants and feeding tariffs, please click the Energy Saving Trust logo below…. 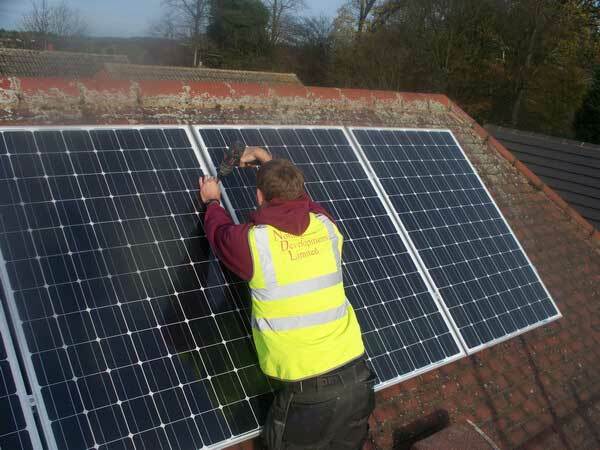 So, for all of your renewable energy needs in Nottingham, Derby, Leicester and the East Midlands areas, just give Nottingham Developments Limited a call or why not send us an email from our Contact Us page?